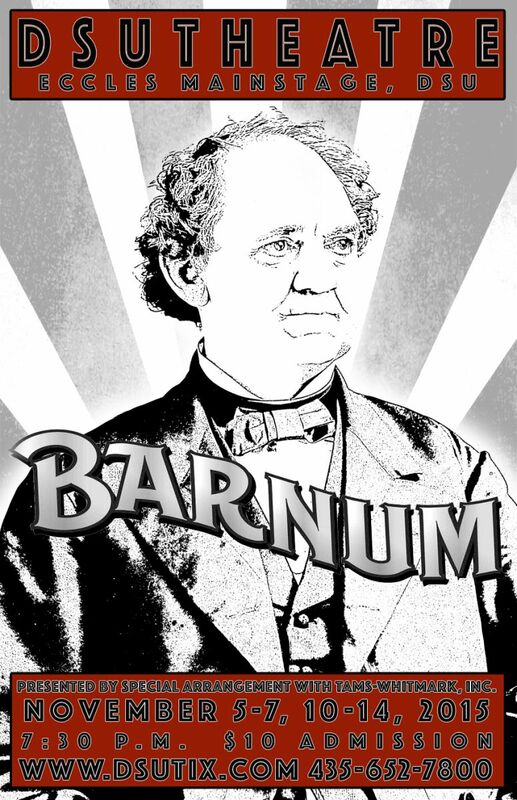 Dixie State University presents Barnum. Barnum is a musical with a circus theme. It sure sounds interesting! I have never seen a play by Dixie State University but I am sure they are great. I've heard positive reviews of previous plays. To order tickets call the phone number below or purchase them online.